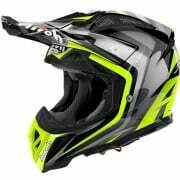 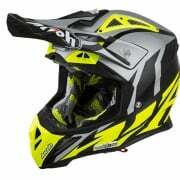 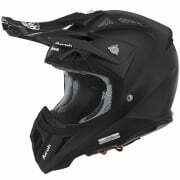 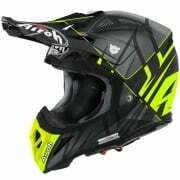 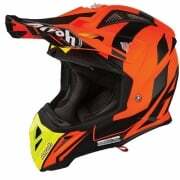 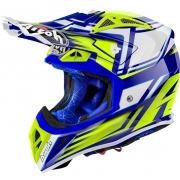 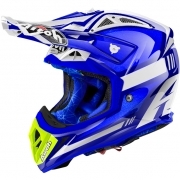 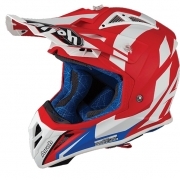 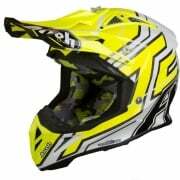 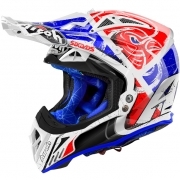 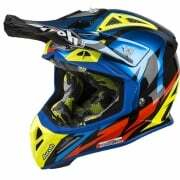 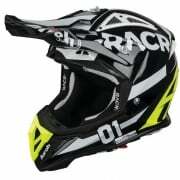 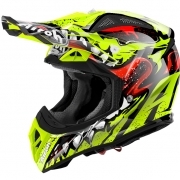 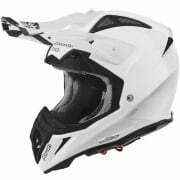 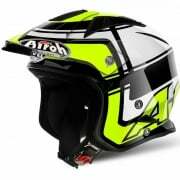 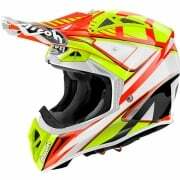 Airoh is a prestigious brand and leading innovator in motocross helmets. 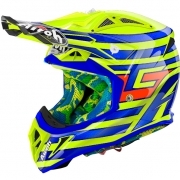 The lightest motocross helmet on the market; Italian Perfection. 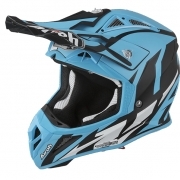 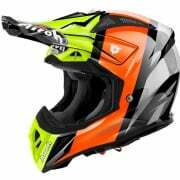 The Airoh Motocross Helmet Range includes the Airoh Aviator 2.3, Airoh Aviator 2.2, Airoh Twist and Airoh Switch Helmets.